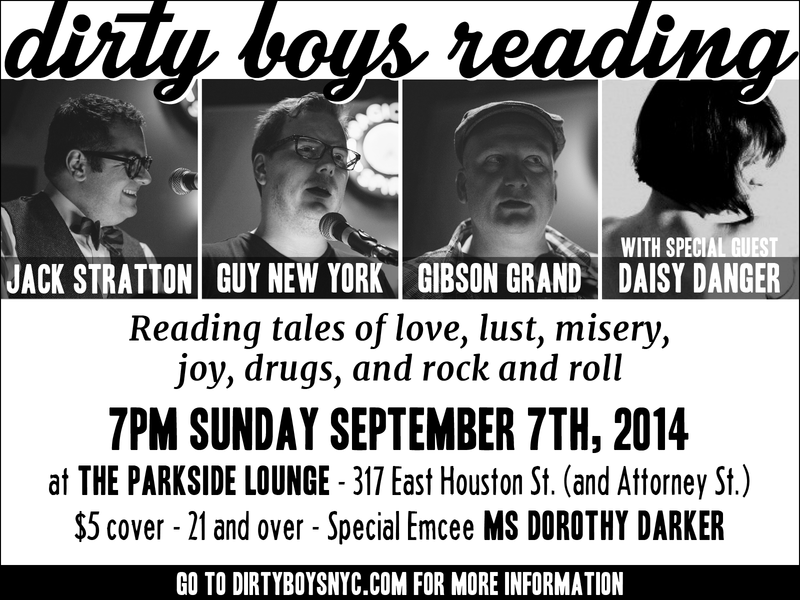 Once again I’m heading to New York City and teaming up with the Dirty Boys to bring you an evening of literary debauchery. I’ll have a limited number of copies of “My Girlfriend Jake” available. If you’ve been to a reading before, please note the change in venue. If you’ve never been to a reading before, you are in for a delicious, fantastic, filthy evening.